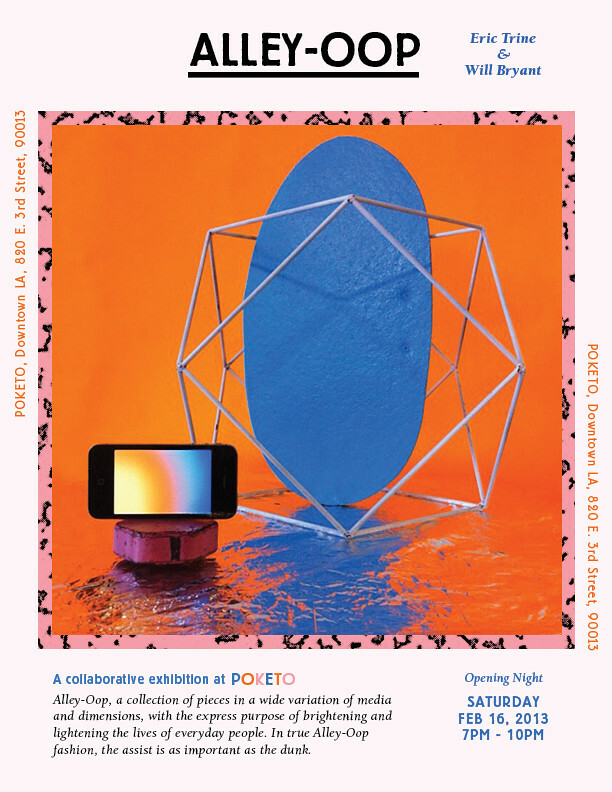 Mark your calendar, Saturday February 16th, at the Poketo Store LA. More images to come, you have no idea how insane this will be. Stay tuned.